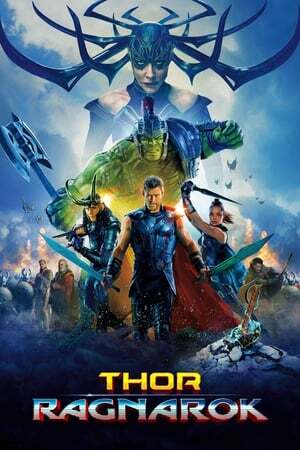 When watching Thor: Ragnarok, you could have easily titled it Guardians of Ragnarok. A lot of elements from the Guardians films are here. That doesn't mean the film is not good. It's quite the opposite. It's the best of the Thor films and you can tell that Taiki Waititi's imprint is on this. There were a couple of moments where it was a little silly, but it is a pretty damn good ride, nonetheless.